Financial support from these donors and businesses keeps us going. Thank you so much! We couldn’t do it without you. If you enjoy our concerts, please patronize these businesses. A special thank you to Bridgton Academy for giving us a home base. We are so grateful. 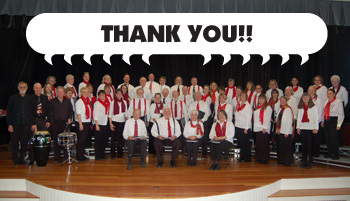 These businesses have lent their support by purchasing ads in our concert programs. Click on the links to visit their websites. Portland Street Auto & Body Inc.